In wide-ranging interviews with David Barsamian, his longtime interlocutor, Noam Chomsky asks us to consider “the world we are leaving to our grandchildren”: one imperiled by the escalation of climate change and the growing potential for nuclear war. If the current system is incapable of dealing with these threats, he argues, it’s up to us to radically change it. These ten interviews, conducted from 2013 to 2016, examine the latest developments around the globe: the devastation of Syria, the reach of state surveillance, growing anger over economic inequality, the place of religion in American political culture, and the bitterly contested 2016 U.S. presidential election. 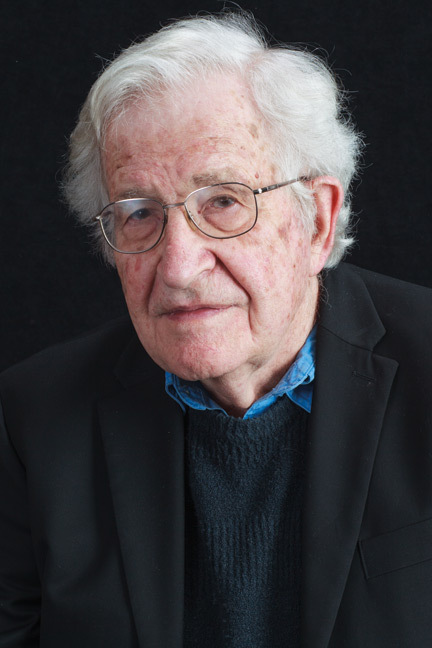 In accompanying personal reflections on his Philadelphia childhood and his eighty-seventh birthday, Chomsky also describes his own intellectual journey and the development of his uncompromising stance as America’s premier dissident intellectual.